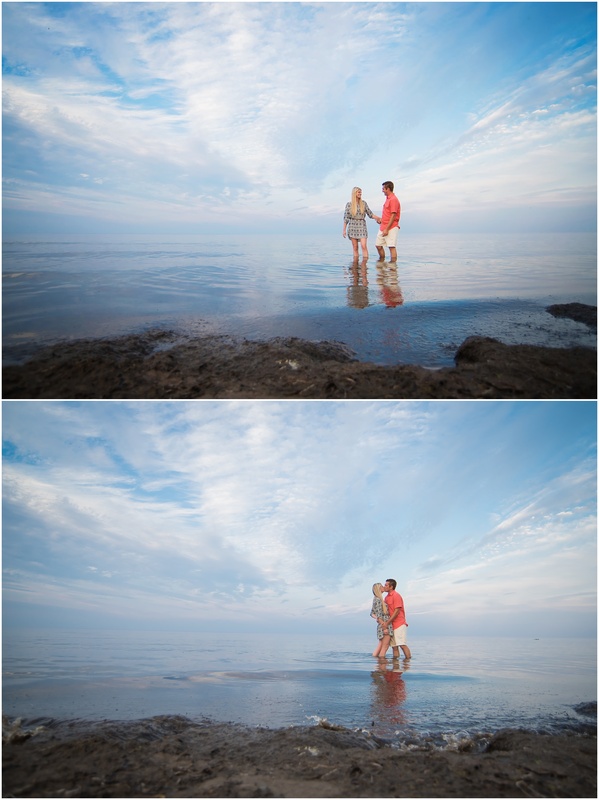 I was getting ready to blog Vanessa & Eric’s wedding photos when I came across their engagement session and decided it needed to be shared first. 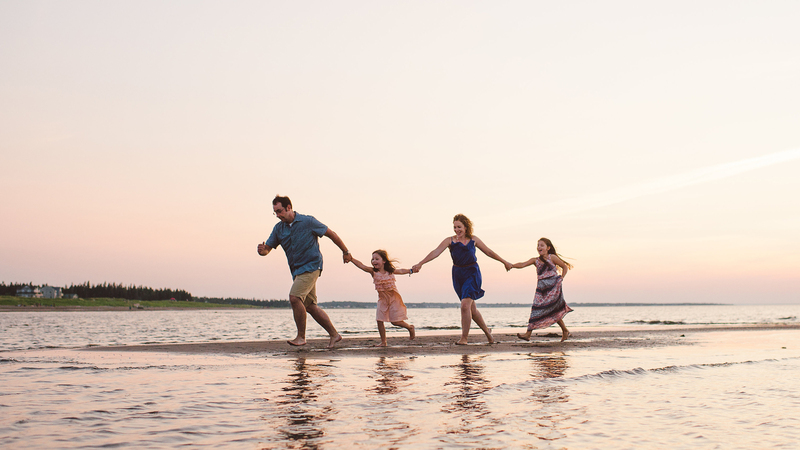 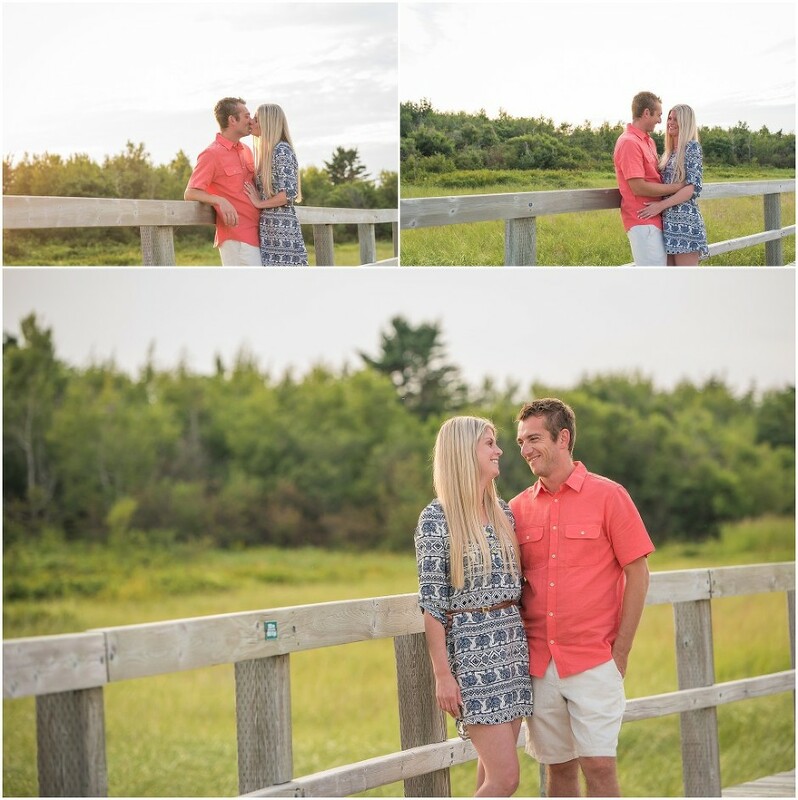 Here are some of my favourites from their session at La Dune de Bouctouche. 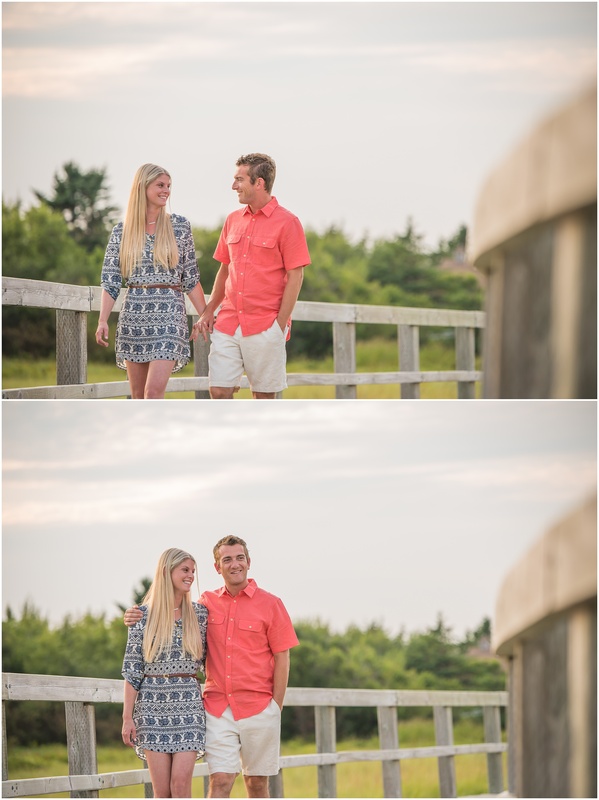 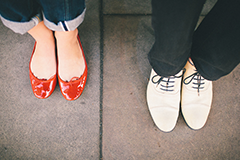 Oh, and stay tuned for their wedding photos next week and see how they rocked a rainy day wedding!